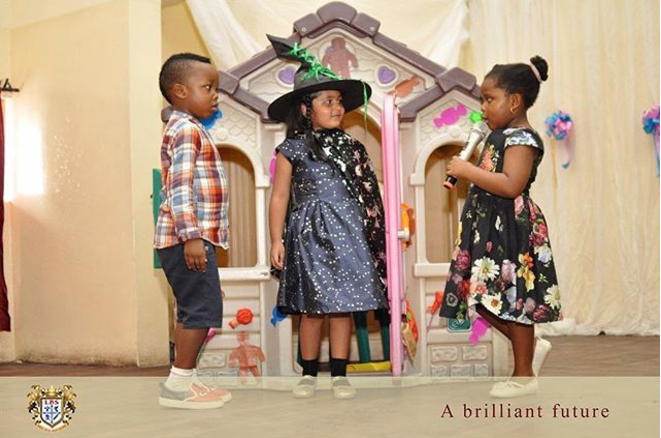 As an International school, Lekki British School is a multicultural environment with representation from various parts of the world. 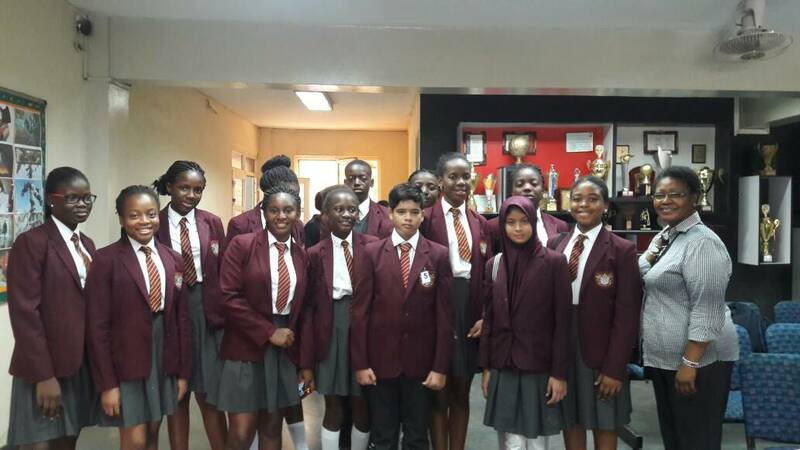 All students are treated equally, putting their different backgrounds into consideration in the delivery of the curriculum. 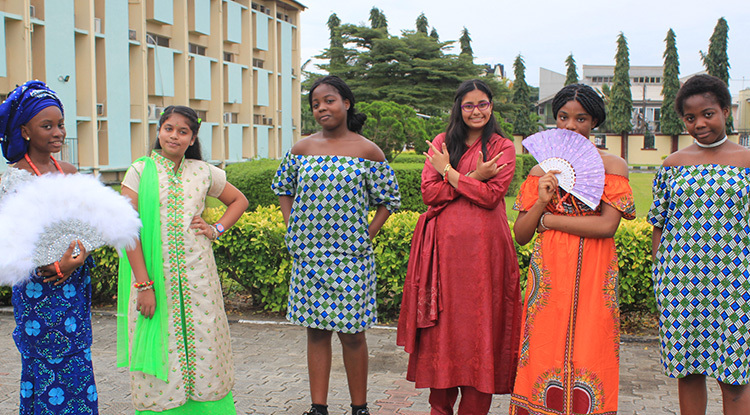 With school events such as National and Country specific celebration days, we pride ourselves in teaching our students to appreciate, embrace and celebrate each other’s culture, exposing the students to the value of unity in diversity.